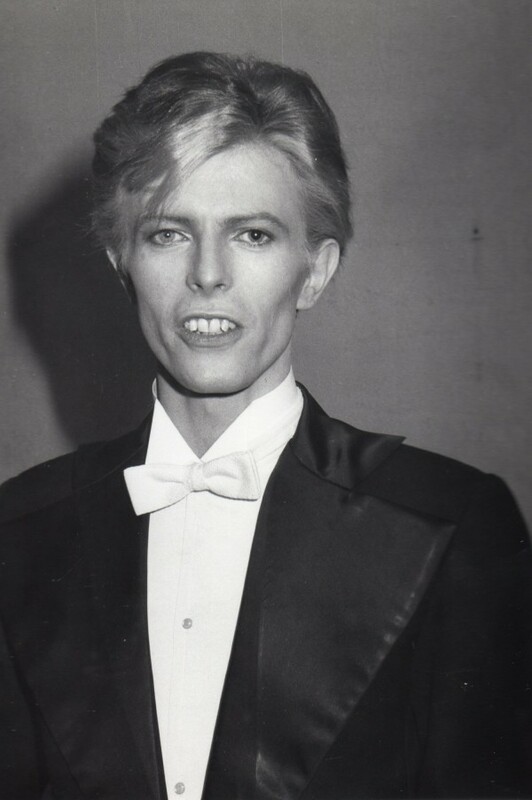 With a reportedly “slow babbling speech,” David Bowie presented an award to Aretha Franklin for best female rhythm and blues vocal performance at the 17th Annual Grammy Awards Show on March 1, 1975, broadcast live on CBS at the Uris Theater in New York. Even John Lennon in the audience looked confused, one reporter noted. The National Academy of Recording Arts & Sciences honored the Queen of Soul for her Ain’t Nothing Like the Real Thing.